A new year is here and, as the tradition goes, the best players in the world gather in Wijk Aan Zee, the small town in the North Holland province of Netherlands, to play the 80th edition of the prestigious tournament. From January 13-28, fourteen chessmen... wait, actually it's 13 chessmen and one chess lady! Hou Yifan, the strongest woman player, is back playing in the Tata Steel Tournament, after her latest participation in 2016. Several reasons make this year's Tata Steel interesting. 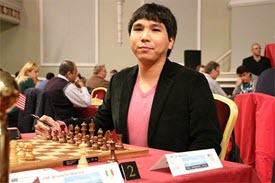 Wesley So trashed everyone last year, winning with a full point advantage over King Magnus, in what is - so far - arguably his best tournament ever. Will the strong Wesley be able to bis his success? Shakhriyar Mamemadyarov has had a fantastic 2017, and sits now in third position in the FIDE list, with an impressive 2804 rating; it's legit to expect a good performance by the strong Azeri GM. 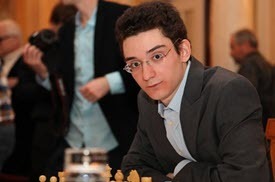 "Fab" Caruana is up there, 23 points behind the King, in second position, and ready to make his star shine. 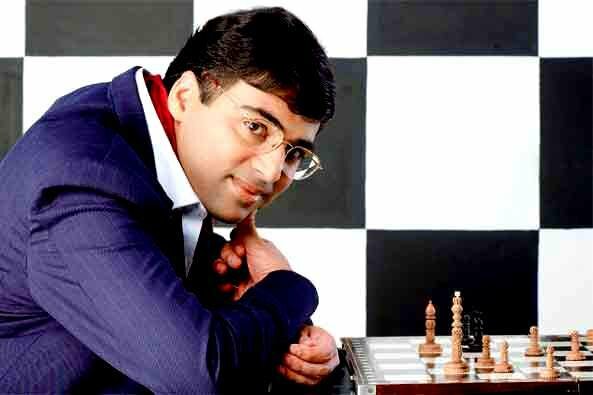 The fresh winner of the World Rapid Chess Championship, and one of the greatest players of all time, Viswanathan Anand, never ceases to impress his fans, and could give another let-down to those who wanted him to retire years ago already. 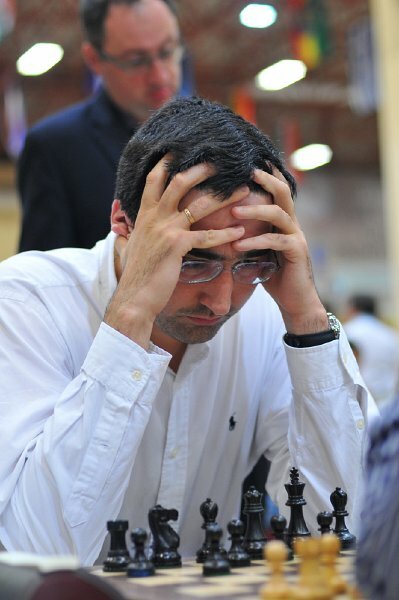 Kramnik is back to active chess! It's always a pleasure to see the old-guard in action, and Vladimir is undeniably a player who can give everyone in the field a severe headache. 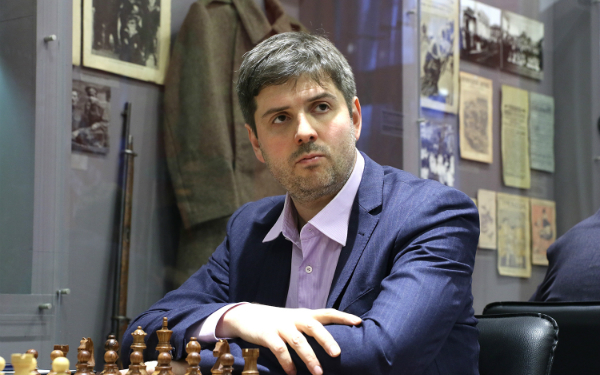 Peter Svidler, who recently won his eight(!) Russian Championship, is back in the field, participating for the first time in the "new" Tata Steel sponsored event. Last time Peter played in Wijk Aan Zee was in 2007 when the tournament was sponsored by Corus. At 41, Peter is still going strong and occupies the tenth position in the rating list. 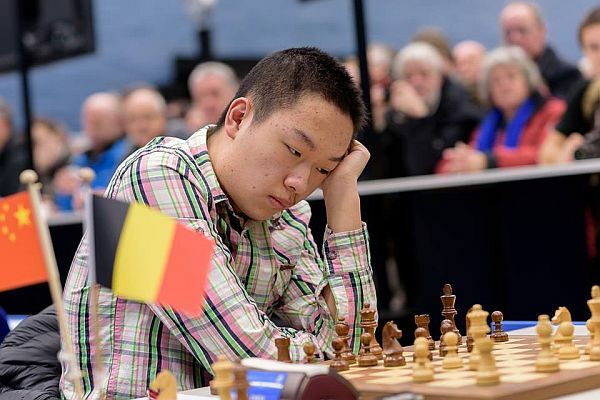 Wei Yi, despite his young age, cannot be considered any more a chess prodigy. 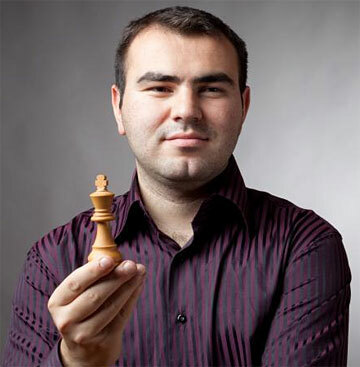 With a rating of 2743 and his amazing play, he's an established star in the firmament of chess. He's only 18 and watching him cross bishops with the likes of Anand, Svidler, and Kramnik will be for sure an exciting experience for the chess lovers. After many many years, in 2018 there will not be Loek van Wely at the start line. Loek has had up-and-down results in this super-strong event, but he was something like an institution, and it's a bit sad to go through the lineup and miss his typically Hollander name. 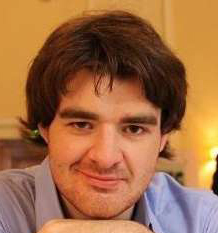 On a positive note, this year sees the participation of the English GM Gawain Jones. Gawain won the 2017 British Championship, and his play is creative and smart. ICC will cover the event relaying all the games (Group A and Group B), and with four LIVE recaps, broadcast on the ICCTV, with GM Alex Yermolinsky and GM Joel Benjamin!